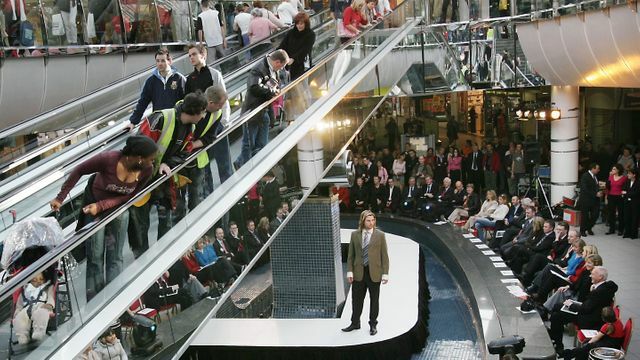 Top tips for shopping centre asset managers! Analyse foot fall analysis on a weekly basis to discover just who visits the centre and when. Some customers to a centre come from unexpected sources such as tourism and local businesses. Be open to the feedback from the tenants on this subject, they will know just who comes to the centre, when they do it, and what they buy. Develop strategies for vacant units in order to present a vibrant and attractive centre. Asset managers should consider short term options such as “pop up” opportunities. Plan for the year ahead – this will allow you to understand the factors of community and business involvement. That will include festivities, holidays, and local business cycles. Know your audience – ensure you have a good tenant mix and that there are stores which appeal to each and every type of consumer / visitor to the centre. Spend time of the floor to establish a solid presence. Retail tenants like the personal touch of putting a face to the name of their landlord. This is the best way to establish good relationships with your tenants. Pay attention to detail – look out for that peeling sign, grubby windows, rubbish on the floor etc. A good asset manager takes pride in their centre. Review, review, review – each month the business plan for the centre should be reviewed to make sure the asset is on track to the targets set and approved by the landlord. Carry out regular inspections to keep on top of wear and tear and any damage to the centre. It is necessary to document all property maintenance inspections so that you can track any events or issues of damage. Files, photographs, and notes should be kept for every type of maintenance category. Go green! Asset managers can save money and reduce energy consumption by understanding the details behind the centre’s utility and energy bill. Consider upgrading air conditioning controls to use economizers, night setbacks and staggered start times. Switch the centre’s lighting to high-performance LED and florescent bulbs. These two simple investments in energy efficiency will pay off with long-term maintenance savings. Peaks and troughs – with a detailed analysis of the practices of your contractors such as security and cleaners you will be able to align outsourced services to peak times.